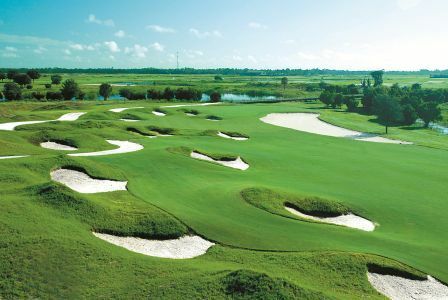 Central Florida's Premier Charity Golf Tournament! Changing the way business is done on the greens. Want to play? Register today! Email us at golf@latinoopen.com. Welcome to the LATINO OPEN! Don’t leave without joining a good cause. You’ve made it to our website, now it’s time to get you registered and prepared for the 2019 LATINO OPEN golf tournament. We promise you will have such a great time, you won’t know you were working. Network with other business leaders in your community, while giving back for a great cause. Interested in sponsoring this year’s tournament? Send us an email to golf (at) latinoopen.com for more information!